In 1874, during a formal meeting known as the Tumbang Anoi Agreement, held in Damang Batu, Central Kalimantan, Indonesia, all the Dayak tribes gathered for a peace resolution. The meeting had lasted for several months and finally the outcome was agreed upon: the Dayak people throughout the island of Kalimantan were to end their ancient tradition of headhunting. 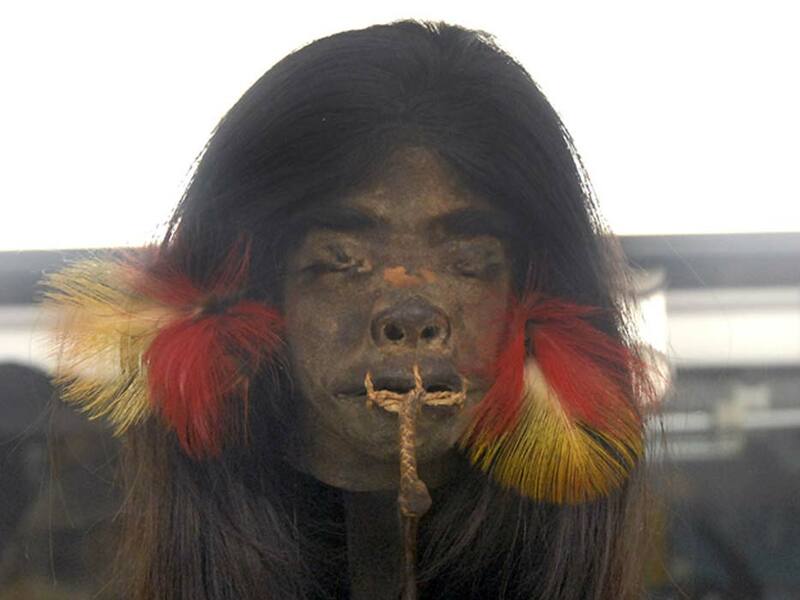 This meeting was significant as the practice of headhunting and the use of human body parts as trophies had been a worldwide phenomenon in both prehistoric and historic times. These ‘trophies’ could be in the form of heads, teeth, scalps, hands, fingers, ears and skin among many other body parts. Of these human body parts, it is the head that has been considered as the most valuable trophy, since the head is popularly believed to be associated with the spirit of an individual. 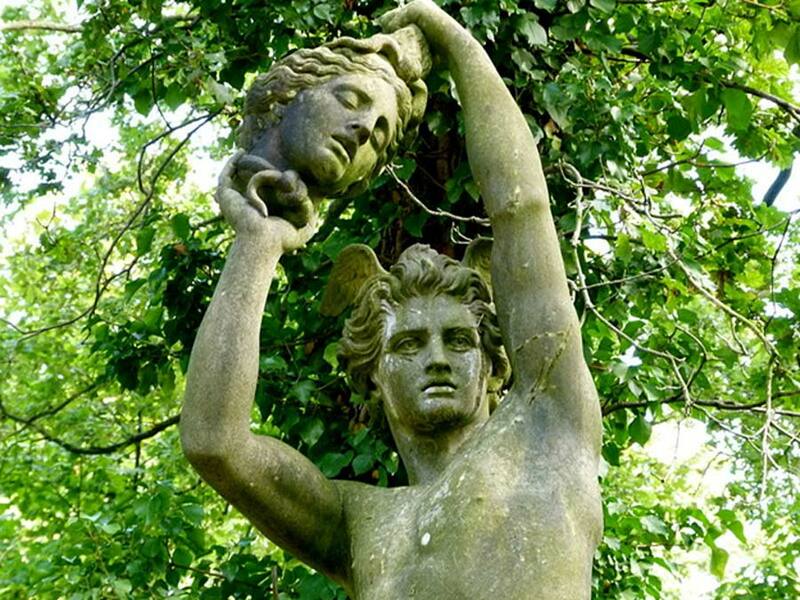 Early references to headhunting for the purpose of using it as a trophy can be found in mythology - such as the story of Perseus and Medusa - and the Bible, in both the Old and New Testament. In Europe, the practice of displaying heads was widespread especially between the mid-17th and the 18th centuries, continuing sporadically until the early 20th century. This practice was also observed in Africa and Asia. In China, during the Spring and Autumn period (circa 771 - 476 BC) and Warring States period (475 – 221 BC), it was customary for the Qin soldiers to collect their enemies' heads as a body count, as most of them earned promotions and rewards from their superiors according to the number of heads they had collected.